Respirator Mask Fit Testing from Safety First Training is an OHSA based program that certifies N95, half mask and full face mask fit tests. This Respirator Protection Training session is focused on the importance of proper respirator protection, the selection of the appropriate mask for the workplace, inspection of the mask, proper mask fit and seal test, cleaning and storage of the masks. Training is offered around Southern Ontario including Toronto, Mississauga, Brampton, Markham, Oakville, Burlington, Hamilton, Niagara Falls, Kitchener, Waterloo, Cambridge. We also offer Respirator Mask Fit Testing – Train the Trainer courses. Note – We do not conduct public sessions for individuals. You must not smoke, eat, chew gum, drink any liquids (except water) at least 20 minutes prior to the test, to ensure an accurate, successful respirator mask fit test (All types of masks). You must be clean shaven for the Respirator Protection Training testing procedure (see Testing Requirements above for more details). Note – As per Ontario Ministry of Labour rules, you must be re-certified for respirator mask fit testing every 24 months. 1. Why is Respirator Protection Training and mask fit testing & training required? Respirator mask fit testing and Respirator Protection Training is required in quite a few different fields of work. The most common field that requires fit testing is the medical sector. The reason being is if there is ever an outbreak of any sort, nurses and doctors should be able to grab a mask and go to work. They are exposed to a wide variety of viruses, sicknesses where masks help to protect them against anything that may be airborne. In other fields of work, usually something construction related, mask fit tests are required to protect employees from dirt, dust, sand, toxic chemicals etc. Employees could experience serious health issues if they are exposed to contamination and do not have a way to properly protect themselves. To watch a video on what to expect for a respirator mask fit testing & training session, click here. 2. What is an N95 mask? An N95 mask is a disposable mask. So, any type of mask that can be used for only one time is considered to be a N95 mask. This type of mask also must be NIOSH-approved and be clearly labeled by the Food and Drug Administration (FDA) as a surgical mask. 3. What is the difference between Qualitative Fit Testing and Quantitative fit testing? A Qualitative fit test is the most common type of test and covers most of the regularly used workplace masks such as N95, Half Face and Full Face respirators. The test involves the taste sensitivity of the person being tested and can be applied to any type of mask that does not have its own separate air supply. The Quantitative fit test requires the use of a Portacount machine to measure the safety of the mask via the fixed air supply. It does not rely on the test sensitivity of a subject but rather it provides a fit factor safety measurement. Both types of tests must be conducted at least every 2 years and should be done sooner if the wearer has gained weight, lost weight or has grown facial hair since their previous test. The tests can only be performed by a qualified instructor. 4. I need Respirator Protection Training and a mask fit test, what do I do? Plan to have a qualified trainer come to your location to conduct the test. If your company does not want to hire a trainer, get a group of your friends together, secure a location and book a session by calling 905-672-3600 or click here for more information. 5. Is there anything I need to do before I have my mask fit test? Yes! There is no eating, smoking or drinking allowed for 20 minutes prior to the test. When it is time for your test, you will be required to fill out a short medical form consenting to the fit test and after that the trainer will take care of the rest. Unfortunately if you have any facial hair you will have to shave. This is because when you have facial hair the N95 mask cannot properly secure to the skin on your face and you will fail the test. 6. Can I have a fit test if I am pregnant? Yes, you can. The solution we use is a nontoxic and completely digestible. We currently use Bitrex FT-31 and FT-32. Click here to read the MSDS sheet for FT-31 or Click here to read the MSDS sheet for FT-32. 7. I lost my card! Help! If your employer had us provide your mask fit testing, we should be able to reissue you a card for a small fee. As long as you know your company’s name and when the respirator mask fit testing & training was conducted (even an approximate date) we will be able track the original documentation and reissue a certificate based on the information found. Just remember, your mask fit test card will expiry every 24 months. If your card has expired and it is lost, we will not be able to issue you a new card unless you get a current up to date fit test. 8. I was fit tested on one mask, but my company does not have a stock of it. What can I do? If your company is out of stock of the type of masks you are fit tested to use, you cannot supplement one type with another. For example, if you are fit tested to wear a 3M 8210 and there is only 3M8110S, you will be unable to wear a mask because that other size might not fit you correctly. If you choose to wear the mask that you are not fit tested for, this could result in serious consequences. 9. What is the Canadian government regulation on Respirator Protection and Mask Fit Testing & Training? 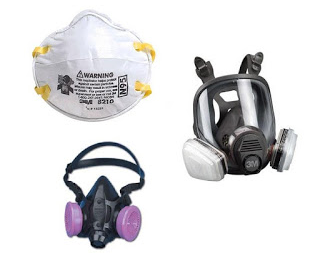 Click here to be connected to the Ontario Ministry of Labour’s website for explanations regarding Respirators and what you need to know. 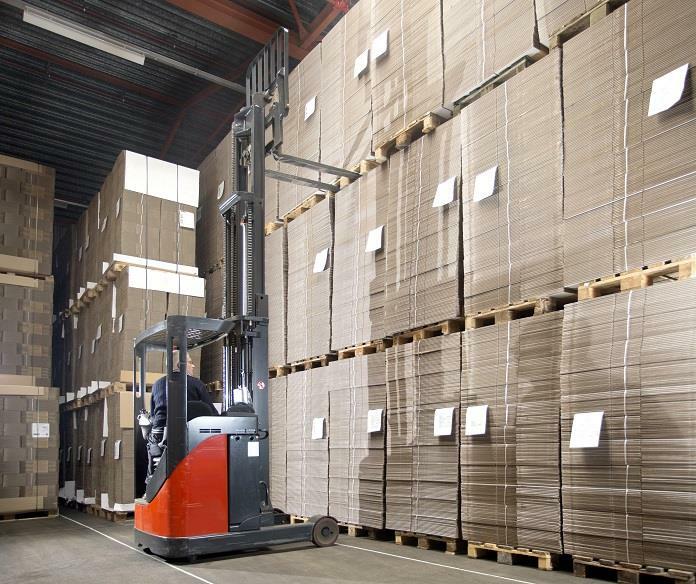 Click here to be connected with the Canadian Occupational Safety (The Safety Standard) website where they explain the legislation compliance.